The French Cottages. Charente Nouvelle Aquitaine Cottage 1. Reseve one of our top rated self catering Holiday rental cottages. 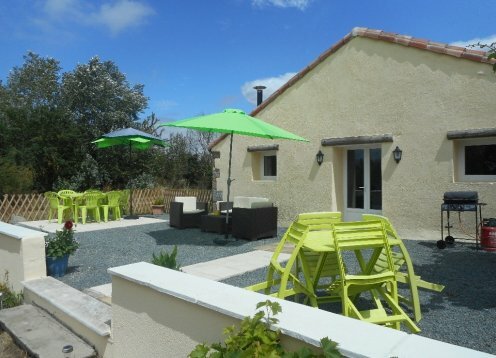 Explore one of the most beautiful regions in France by visiting The French Cottages Now.